What is it? 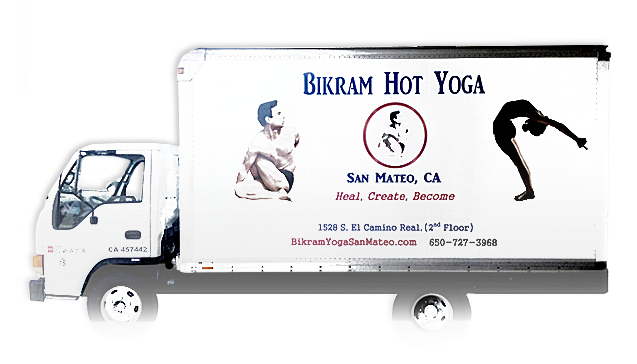 3 days a week Bikram yoga for 30 or 60 days. Maximum benefits can be received with minimum 3 days a week! Try it and feel the difference! Ask the front desk for a card to track it. Great way to kick start your journey to health and wellness.